Click Here to review the Upper Milford Township Final Stormwater Pollution Reduction Plan. Pennsylvania DEP would like to remind homeowners of proper pool draining and discharge. 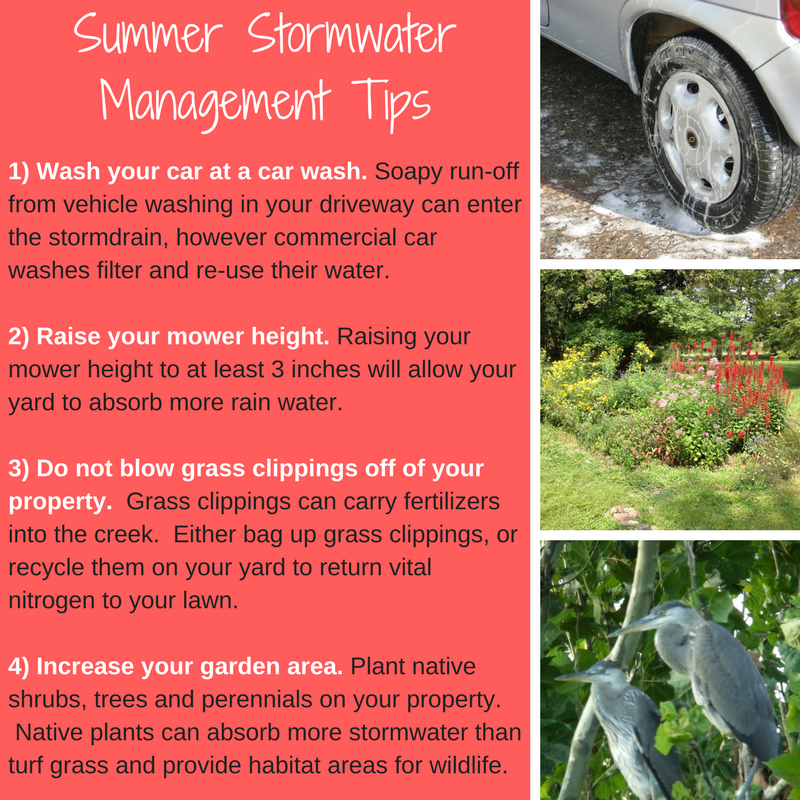 Homeowner’s guide to Maintenance for Stormwater Best Management Practices. Stormwater Management is a vital to our safe drinking water supplies. Follow the link for further information on how you can do you part in Stormwater control and how Stormwater control benefits your community. Stormwater runoff as well as water-flow problems in general plague the Township. Please remember that management of stormwater runoff is permitted and encouraged; however, it needs to be effected a certain way. Natural methods of stormwater runoff management are encouraged; and much information exists regarding these methods and their application. Prior to initiation of any drainage, pipe placement or water diversion projects you must notify the Township with a plan and proposal including a site plan (detailed drawing) of the proposed project prior to the start of work. Please contact the Township Office Monday through Friday from 8 a.m. until 4 p.m. for consultation and the Lehigh County Conservation District is also available for advice and information (610) 391-9583. Always remember to call first!